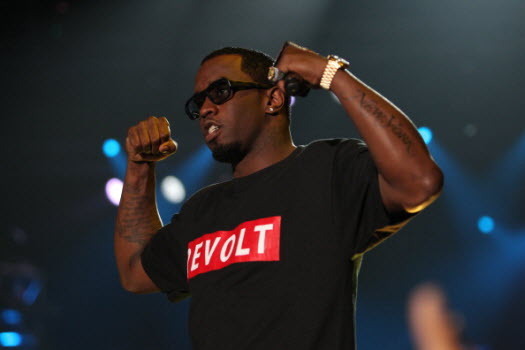 A production team for rapper Diddy’s Revolt TV is suing the network for reverse discrimination according to the NY Post. The producers were fired back in January 2014 by Revolt TV and worked for ‘The Howard Stern Show’ and produced popular radio show ‘The Breakfast Club’ on 105.1FM. They claimed they were treated “worse than other employees who were younger and African American”. There are stories in the suit that claims there were African American employees who would come to work hung-over or drunk and suffer no consequences. The Executive Vice President, Val Boreland, was rude and dismissive towards them according to the court papers. There were incidents with shows that the producers claim they were told wouldn’t understand because he was white or didn’t understand the culture. When they were fired, they were replaced with younger, inexperienced black employees.